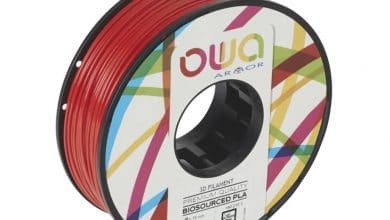 Copper3D Inc. a Chilean/US based company that developed and commercialized a range of antibacterial filaments for 3D printing has signed a distribution agreement for the European market with UK-based 3D GBIRE, which, incidentally, says a lot about the current status of the “Brexit” process. 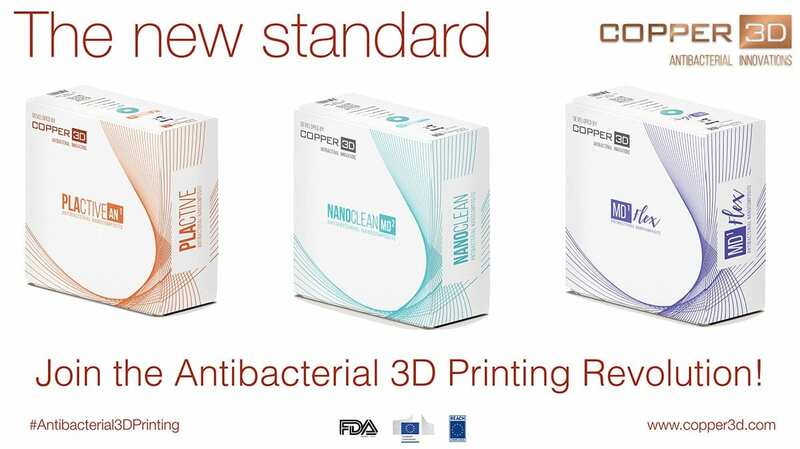 To “hack” the materials used in 3D printing, Copper 3D introduced a patented and highly effective additive based on copper nanoparticles, among other carrier and enhancer elements, to transform these materials into fully antibacterial Nano-Composites. They realized that more than 40% of amputees suffer some type of dermic disorders due to the use of their 3D printed prostheses. This phenomenon is also observed in non-amputee patients who use 3D printed orthoses. 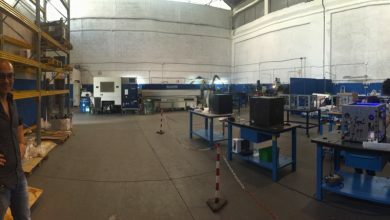 The High Bacterial Burden housed in these medical devices because of three factors: porous materials, direct contact with the skin and complex geometries of the prosthetics and orthotics that make them difficult to clean properly. More than 40% of these patients develop dermatitis, folliculitis, fungal or bacterial infections due to the use of these 3D printed medical devices. 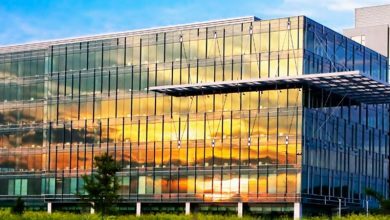 But the problem of bacterial burden in medical devices is much more complex: According to some studies, about 50% of all HAI’s (Hospital Acquired Infections) worldwide are due to the bacterial contamination of medical devices that are difficult to maintain clean and sterilized. 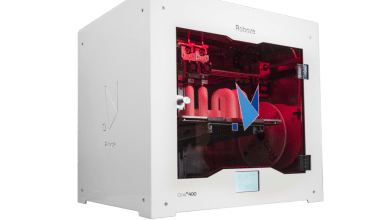 So, this 3D printing solution for Antibacterial Medical Devices has enormous potential for this entire industry, and even for other industries. 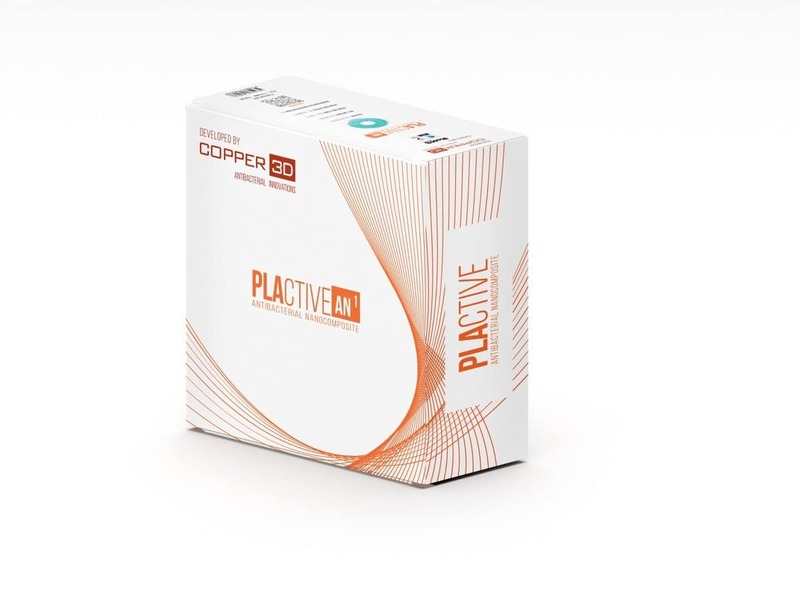 Copper3D’s firs product is a high-quality PLA polymer with a Nano-Copper additive concentration of 1%, it is called PLACTIVETM since it is a PLA polymer with “active” properties in the elimination of a wide range of microorganisms. Copper3D also have developed and is about to launch a new medical grade material called NANOCLEANTM, it is a high quality PETG antibacterial polymer aimed at more specific purposes in the world of medical devices, and soon will launch a flexible material also with full antibacterial properties called MDflexTM. These materials have been tested and validated as fully antibacterial by the Microbiology Laboratory of the Universidad Católica de Valparaíso (Chile) and the Microbiology Laboratory SITU Biosciences (USA). 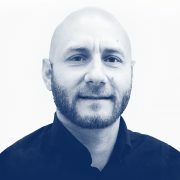 PLACTIVETM was also clinically tested in 3D printed prosthetics for US war veterans (study published in the Journal of Applied Sciences) and is currently being tested by NASA for 3D printed space applications in long term space missions. 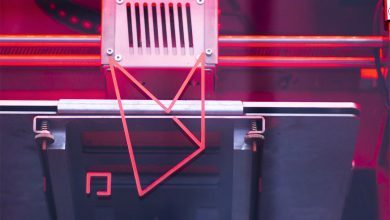 In order to build a strong ecosystem of Antibacterial 3D Printing, Copper3D sought a partner to penetrate the UK and European. 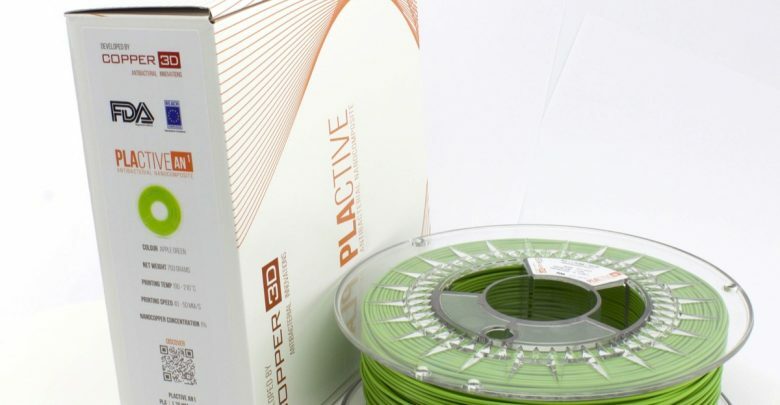 3DGBIRE are proud to be the newly appointed exclusive distributor for Copper3D products, through the use of their vast global partner network and carefully established UK and Irish reseller network, they will be able to make Copper3D products more accessible to more customers and more countries than ever before.